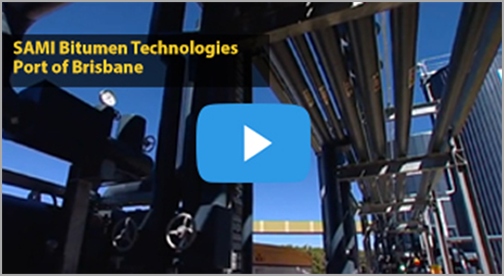 SAMI Bitumen Technologies was formed in 1978 to meet a market need for new bitumen technology and remains an industry leader in research and development. As an independent operator SAMI enjoys the global support and guaranteed bitumen supply from it’s French parent Colas SA, a publicly listed company that operates internationally through businesses primarily focused on specialty bitumen activities. The Colas Group is a highly regarded global bitumen technology organisation, with an emphasis on bitumen supply and associated technologies. An important element of this strategy has been the investment by a Colas subsidiary in the construction and operation of a new bitumen refinery located in Malaysia, capable of producing in excess of 1 million tonnes of bitumen per year. Additionally Colas subsidiaries own and operate a fleet of 7 bulk hot bitumen shipping vessels in the region. 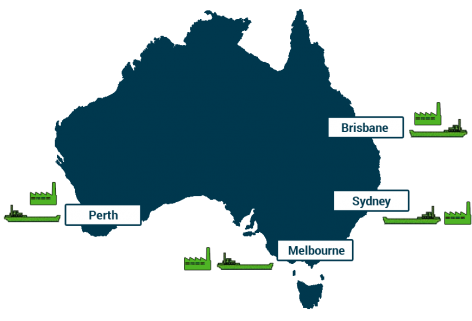 SAMI Bitumen Technologies is the only independent bulk bitumen supplier in Australia operating in Brisbane, Perth, Sydney and Melbourne and has a storage capacity exceeding 50, 000 tone nationally for it’s bulk products. SAMI supplies all bitumen grades as specified in the Australian Standard AS2008 from their bulk bitumen facilities. 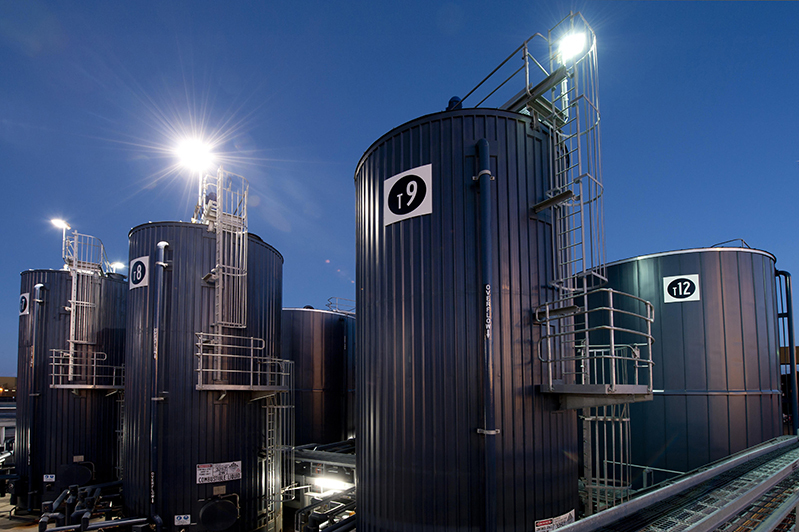 The multigrade bitumen and the EME (Enrobés à Module Elevé) grade bitumen are supplied from their state of the art bitumen manufacturing plants. SAMI Bitumen Technologies manufacture a range of speciality bituminous products at their modern manufacturing facilities located in Brisbane, Perth, Sydney and Melbourne. SAMI is a leading supplier of polymer modified binders, emulsions and polymer modified emulsions. SAMI supplies a comprehensive range of road maintenance products for sprayed sealing, asphalt and water proofing applications.